Disease cases from mosquitoes over that 12-year period (2,582) put the state in the top 20 percent nationwide. Cases from tick bites (3,685) landed Illinois in the second 20 percent nationwide. According to the report, the spike was also accompanied by the introduction of nine new germs to the U.S., including the Zika and chikungunya viruses. The CDC says local health departments are vitally important in combating insect-borne disease, and it outlines five key areas of competency: monitoring and tracking mosquitoes and ticks; data-based decision making; having a plan to kill mosquitoes and ticks at every life stage; controlling insects in their areas of focus using multiple methods; and performing pesticide resistance testing. But the CDC warns that 80 percent of local health departments around the U.S. are lacking in one or more of those necessary skill sets. As for individuals, the CDC advises wearing long-sleeved shirts and pants, monitoring pets for ticks and fleas, preventing insect infestation around the home, and using bug repellent registered with the Environmental Protection Agency. 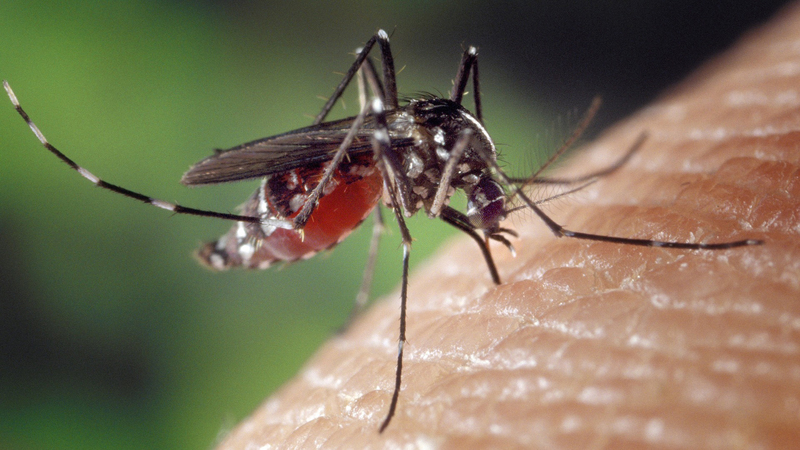 Joining us with more on the CDC report – and tips on how to avoid bites this summer – is Dr. Allison Arwady, chief medical officer of the Chicago Department of Public Health.